A segment on the show was dedicated to a hear-warming tribute to Sridevi. Boney Kapoor and Karan Johar escorted Sridevi's daughters Janhvi and Khushi while exiting the stage after the shraddhanjali. 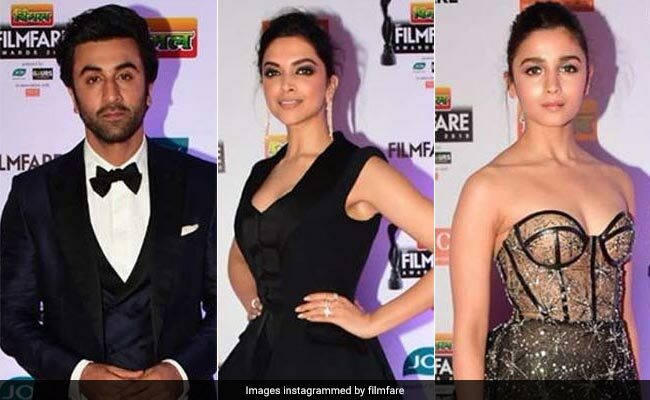 Bollywood's biggest award night - the 64th edition of the Filmfare Awards - ended on a celebratory note for Team Raazi, which went home with as many as five of the black statuettes. Ranveer Singh won Best Actor Critics' Award for Padmaavat while Ranbir Kapoor won Best Actor for Sanju.